A custom Residential Building Designer and Structural Engineering design firm in Long Beach, California 90808 handling residential projects. Call (310) 741-2699.
the power of design and collaboration to transform peoples lives. 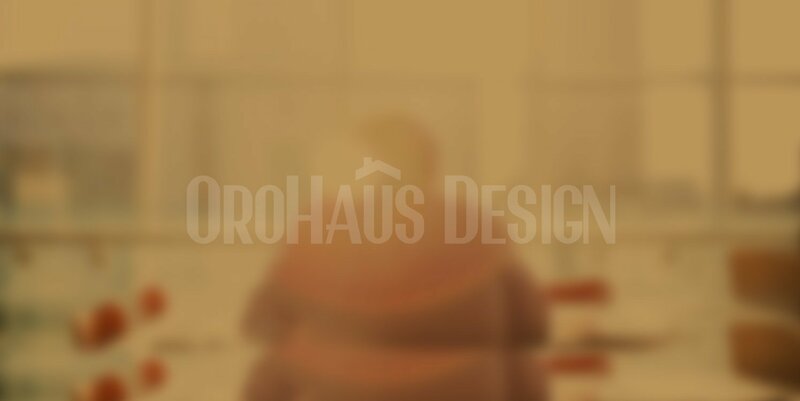 Founded in 2015 by Martin E. Ruvalcaba, P.E., Orohaus’ design philosophy is based on a humanistic approach, starting with a great respect for a building’s inhabitants. Martin Ruvalcaba,P.E., the firm’s founder learned early on that he wanted to turn a person’s design vision into a reality. He holds both Bachelor of Science and Master of Science Degrees in Civil Engineering from the University of California, Irvine and is a registered Professional Engineer in California. 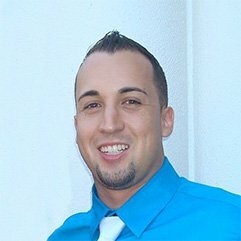 Martin spent 8 years working as a bridge design engineer at Parsons Transportation Group and several of his bridges have been built in Southern California. Martin has also spent 4 years in residential design and construction working alongside his father’s construction company. Martin is most noted for his design creativity as well as bringing cost consciousness to every project whether it’s residential or commercial. Martin brings a wealth of expertise in design and engineering. Along with his attention to detail, original and unique designs he can turn your vision into a reality one blueprint at a time. planning and engineering serving customers in Southern California.